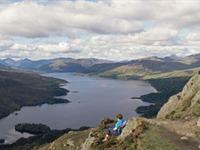 Loch Lomond and The Trossachs National Park is approximately 30 miles from the castle and is an area of outstanding beauty as well as hosting many sporting activities such as kayaking, canoeing, walking, swimming, boat rides,etc. Glasgow (20 miles from castle) is a port city on the River Clyde and is accessible by a direct train from Gourock. It's famed for its Victorian and art nouveau architecture, a rich legacy of the city's 18th-20th-century prosperity due to trade and shipbuilding. Today it's a national cultural hub, home to institutions including the Scottish Opera, Scottish Ballet and National Theatre of Scotland, acclaimed museums and a thriving music scene. Glencoe is Scotland's most famous and beautiful glen. It has been featured in many films over the years. 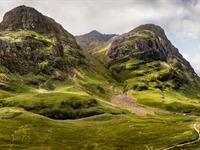 Glencoe is a beautiful drive up the famous A82 and is approximately 80 miles drive from castle. 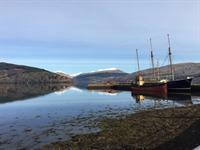 The small town of Inveraray is a beautiful 40 mile drive from castle. 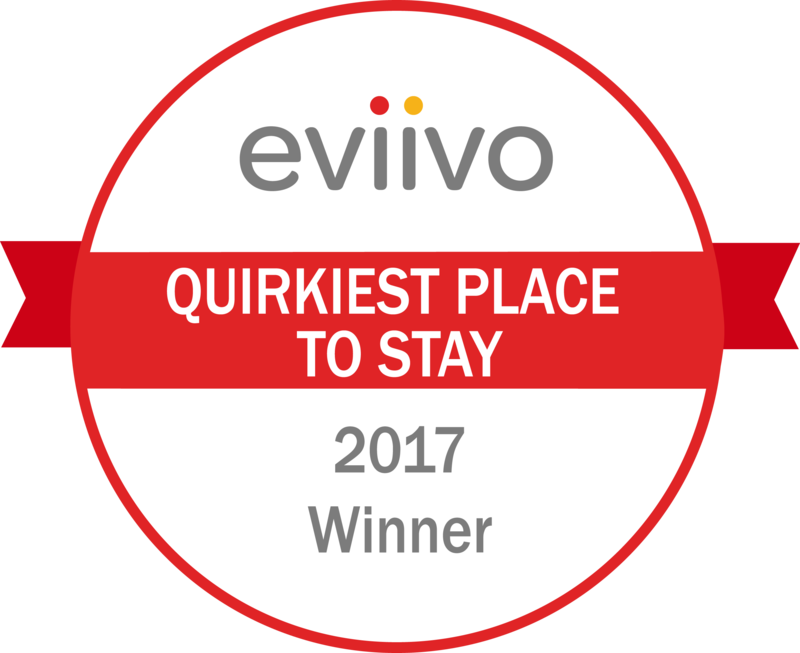 The drive takes you across the firth on the ferry, along the shores of Loch Fyne, famous for its oysters, and past Inveraray Castle into the picturesque town with local whiskey shops and lovely old inns. 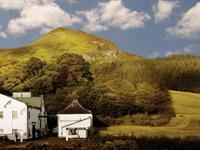 Located 35 miles from castle is one of Scotland's finest single malt distilleries, Glengoyne which offers tours daily. Castle Levan is 25 miles from the start of the West Highland Way. Start or end your walk in style at the castle! Stirling Castle, located in Stirling (60 miles from castle Levan), is one of the largest and most important castles, both historically and architecturally, in Scotland.